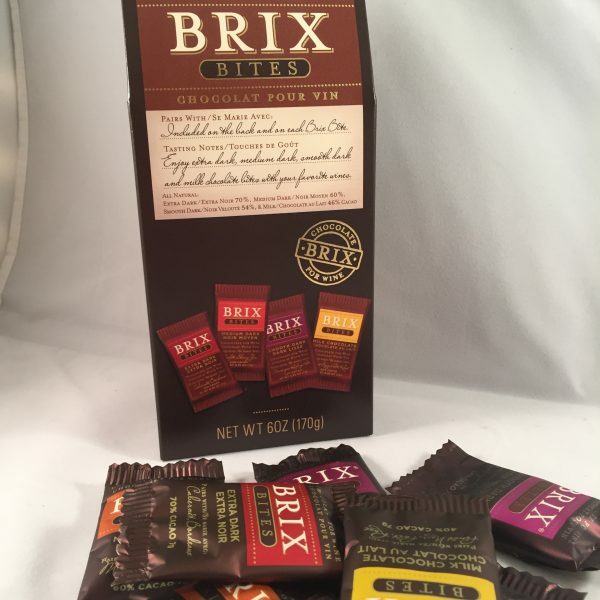 This blended Ghanian cacao will pair perfectly with lighter, fruit forward wines. Medium Dark Chocolate with 60% cocoa. 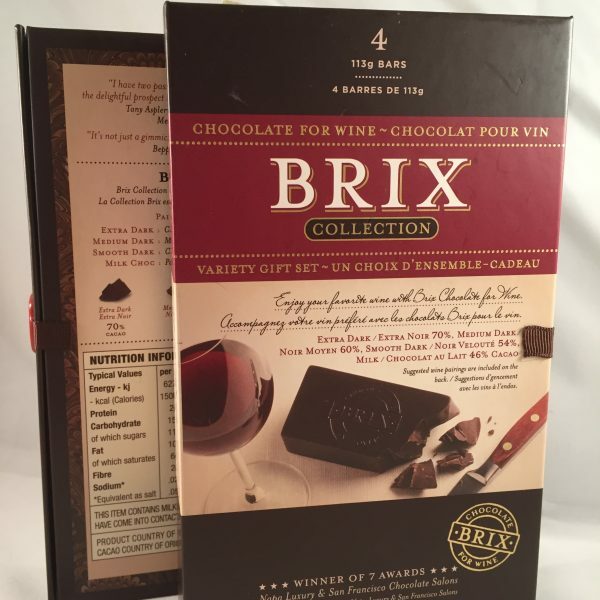 Blended from natural ingredients here in the UK, Brix 60% pairs with Merlot, Shiraz, Zinfandel, Chianti, Rhône. Also pairs well with smoky, spicier whiskies, generally aged in sherry casks: Talisker Storm Scotch Whisky, Chiva Regal 12 year old, Yamazaki 12 year old single malt Japanese whisky, Bowmore Scotch Whisky, Drambuie 15 year old Scotch Whisky Liqueur.